China Factory Customized Industrial Aluminum Work PlatformAbout payment terms:30 Percent TT before production, the balance against the BL and other documentsSamples Policy: Pay for samples, arranging delivery within 7days. Portable Platform Ladders Industrial with handrailsMobile access or work platforms that offer comfortable ascent. Ideal for work over long periods, even with tools and frequent& 160changes of working position. Large-area platform with guardrail for safe and ergonomic working at heights. 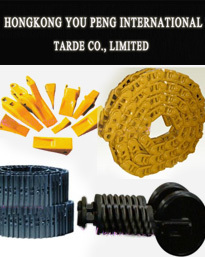 To : Hunan Hua-Alu Machinery Technology Co.,Ltd.